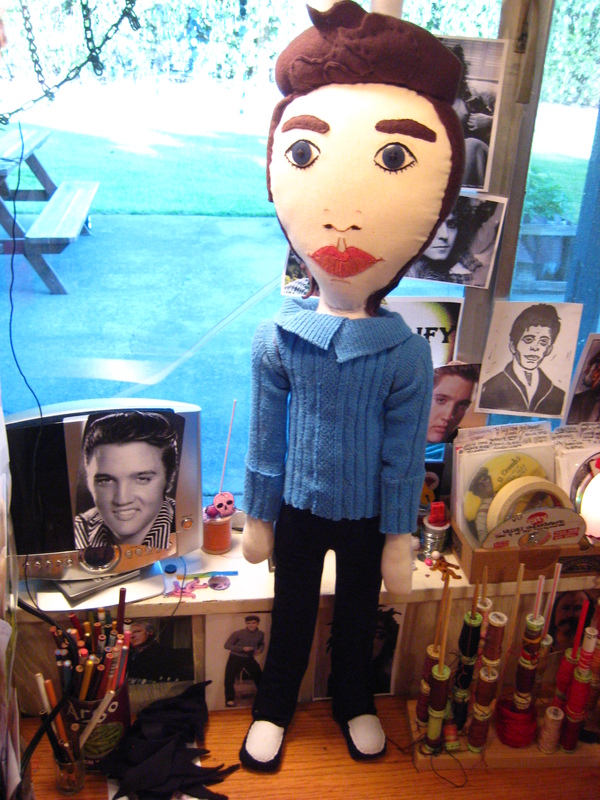 The Elvis doll had big hair and his skinny legs really had to work to hold it up. It’s all good. Yesterday Big E and Prince were off to Toronto. In today’s sunshine I will finally get my gardening boxes together and plant the last of the tomato sprouts. I’ve got one box ready and filled with soil. Another was very near completion –three screwws left — when my electric drill ran out of juice. It’s charging. 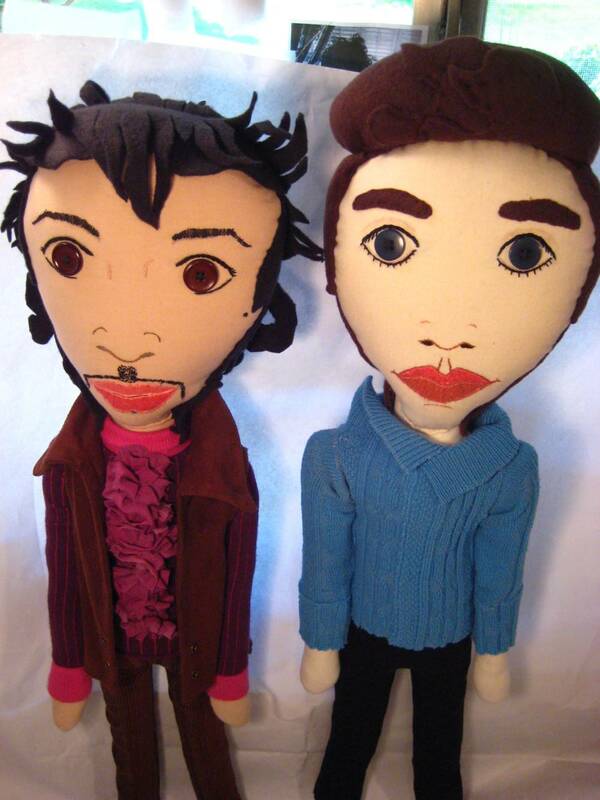 Next up: a deluxe catnip squid and Freddie Mercury. 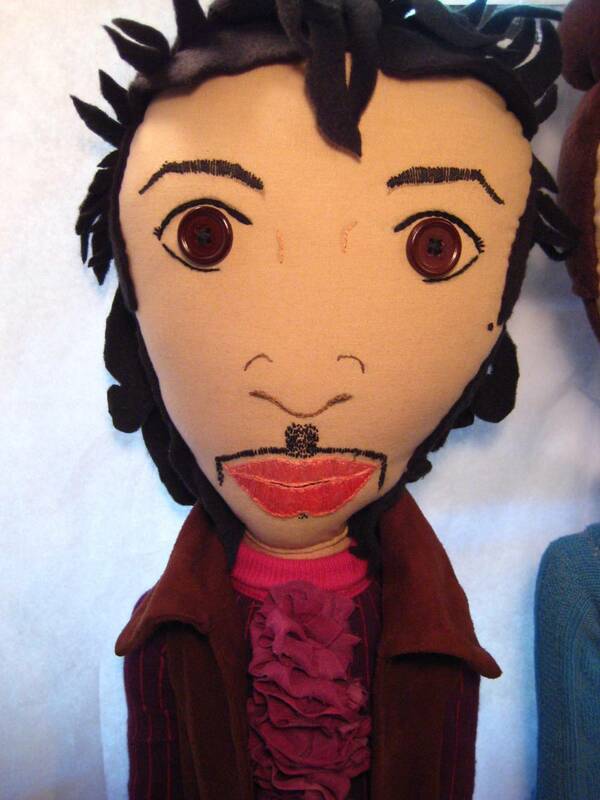 This entry was posted on April 29, 2011 at 2:25 pm and is filed under constructions, design, dolls, gardening, handmade with tags Elvis, Freddie Mercury, garden boxes, Prince. You can follow any responses to this entry through the RSS 2.0 feed. You can leave a response, or trackback from your own site.